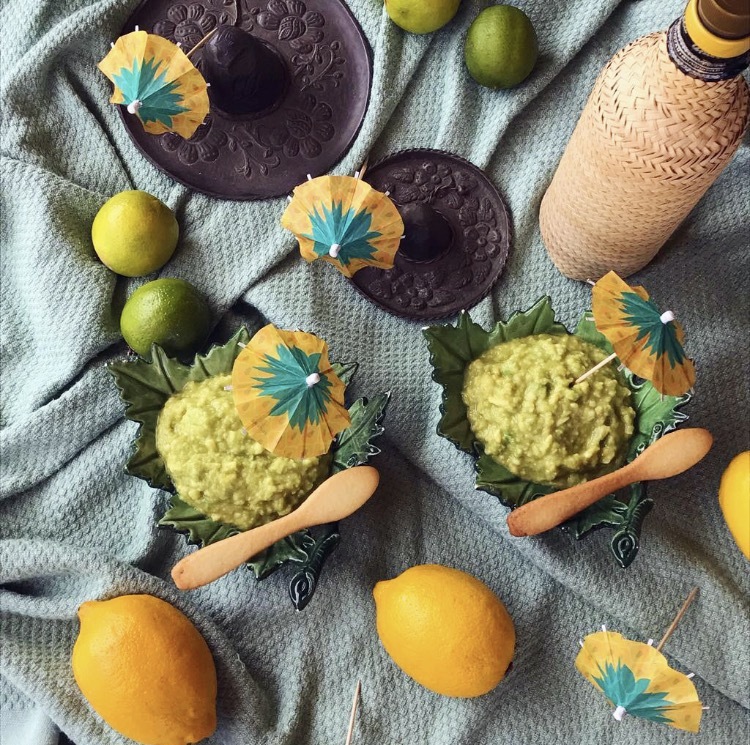 AVOCADO MOUSSE (by Maman) — Allo Maman, What's Cooking?! When living in NY, Maman and Papa used to take yearly trips to Brazil to revel in the culture, the food and most of all, the Cachaca-based caipirinha cocktails. This recipe is inspired by those trips - blending creamy avocados with sweet sugar cane syrup and fresh limes. This is to be enjoyed cold - bon appetit! 1. Crush the avocado with a fork so to make a puree. 2. Add all ingredients to the avocado puree. 3. Refrigerate for 30min-1 hour and enjoy with a biscuit or cookie.